Day 2 of Live Evil was a mix of running between Live Evil itself, and Doom Over London II at the Purple Turtle, missing more bands than we wanted to, trying to cover both festivals, and bumping into friends. 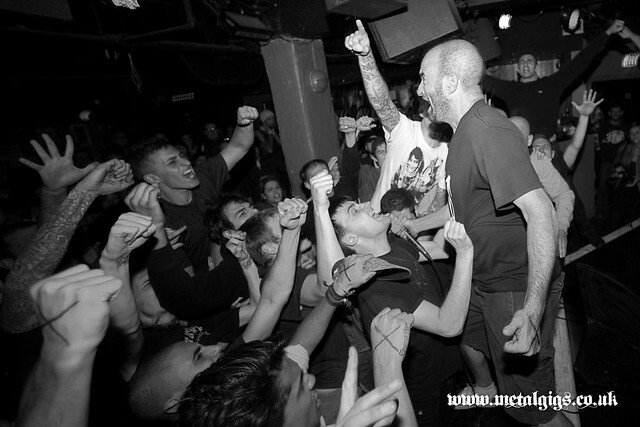 Rather than try and put together an unfair review on bands we didn't fully see, here's a selection of photo's taken. 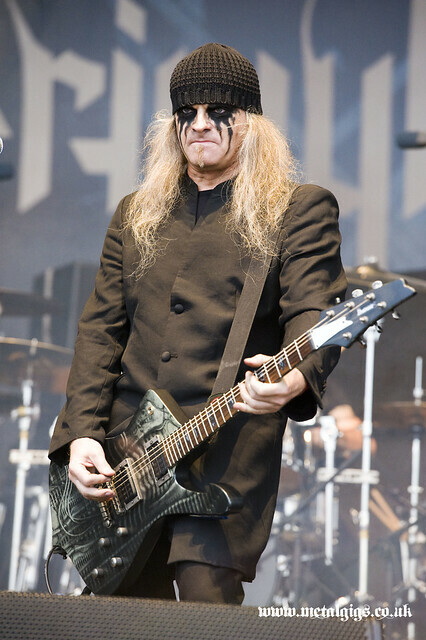 Every band we did get to witness at both festivals were amazing. Despite establishing themselves as scene stalwarts of late, this was actually the first time I’d been exposed to Dead Existence in a live setting. 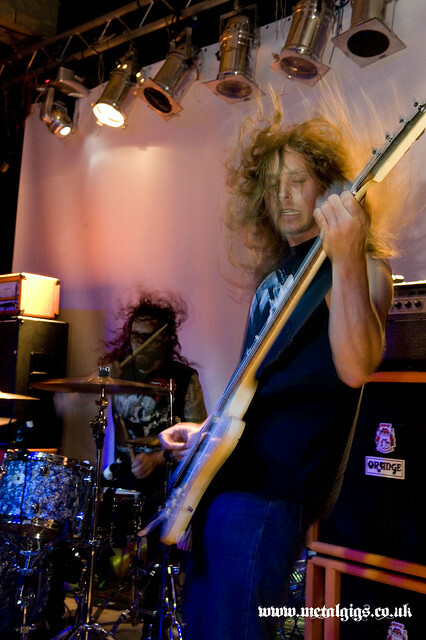 Opening with an elongated, spacious instrumental section, the band gradually build the tension; slowly turning the screw before hammering it into more familiar territory and nose-diving deep into raging sludge. 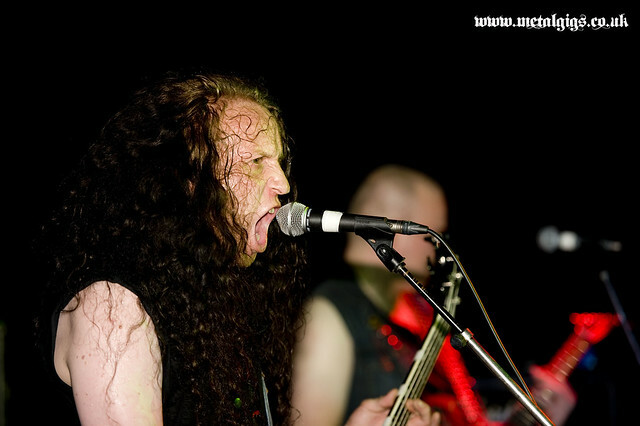 We headed to the second annual Live Evil Festival this weekend at the Camden Underworld. 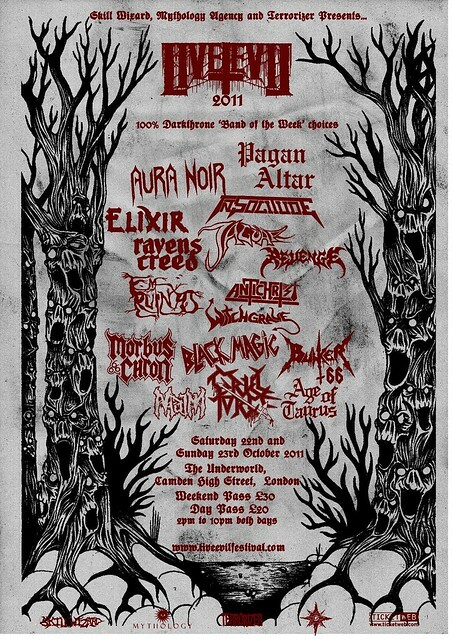 For those who've been living under a rock this festival started last year under the idea of selecting the line up using the Darkthrone Band Of The Week blog handpicked by the legend that is Fenriz. 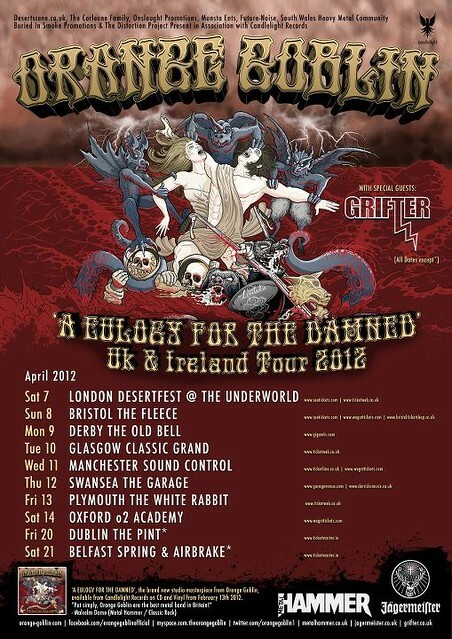 Orange Goblin have announced a full UK tour aswell as the release date for their new album "A Eulogy For The Damned". 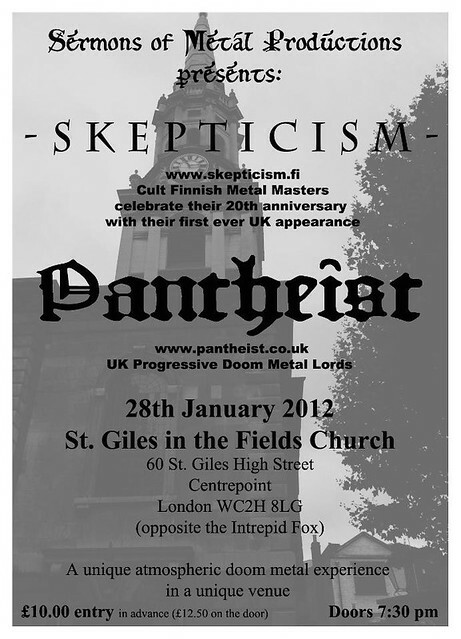 Skepticism are celebrating their 20th anniversary by finally coming over to the UK for the first time ever. 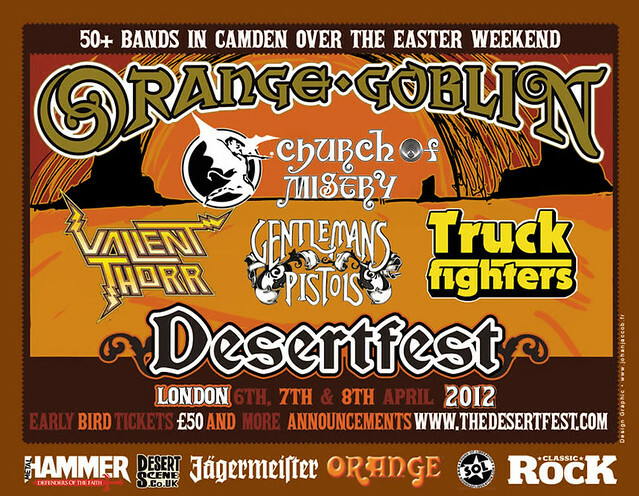 Not only that but it gets better.....they're playing for an hour and a half and it's going to be in a church! 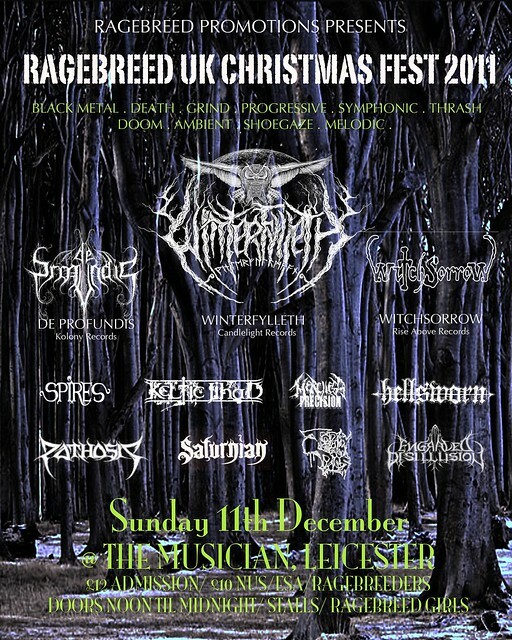 Ragebreed have the full line up for their Christmas Festival and what an awesome and mixed line up it is. Nice to see promoters being brave enough to put on a mix right across the genre's.